Being a UX designer means it’s important to be a lifelong learner. We make products better to help people. To do so, we must continually improve ourselves. Today I’m sharing my Interaction Design Foundation review and reflecting on one year of professional membership. As a web and media designer of 14 years, I have always had an interest in understanding human behaviors so that I can create the best possible designs for users. I’ve read a lot of books, websites, and blogs over the years to learn and apply new knowledge into my daily work as a professional designer. What If You Could Become a Better Designer Today? Last year I was looking for specific, actionable ideas for improving eCommerce websites. Through my work, I have a great understanding of the challenges that small and mid-sized online businesses face in the world of Amazon dominance. As a designer with significant eCommerce experience, I wanted to find an in-depth, high-quality resource with actionable insights specific to improving the design of online retail experiences. In my searches, I came across the Interaction Design Foundation, an online non-profit founded in Denmark. I was intrigued by their online course list and impressed by their non-profit status and mission to make design education available to everyone. When I read the preview for the course Psychology of E-Commerce: How to Sell Online, I knew it was exactly what I was looking for. I quickly signed up for a professional membership and started working through the course. So far, Psychology of E-Commerce: How to Sell Online has been my favorite Interaction Design Foundation course. This course has helped me greatly through my work. It has supplied me with ideas for how to make eCommerce designs better. 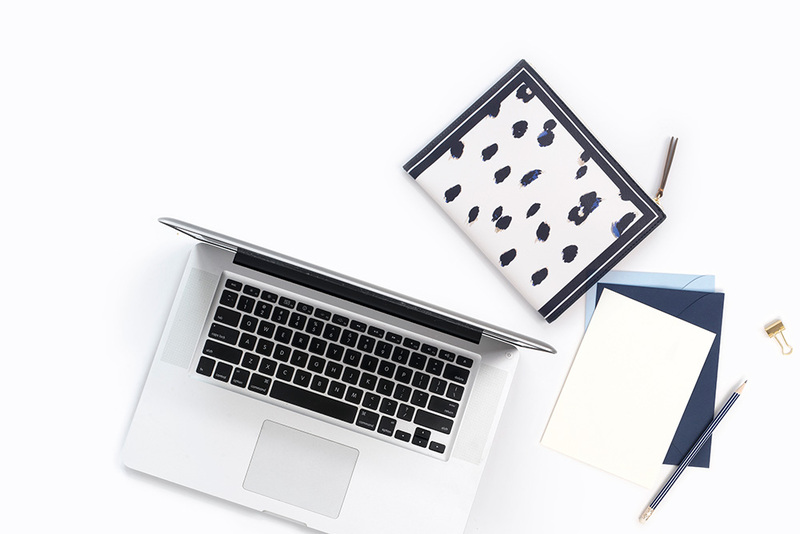 After working on the course, I was able to take actionable steps to improve eCommerce websites by understanding how users make decisions, what motivates users to make a purchase, and the best methods to engage customers. I have thoroughly enjoyed all of the courses I have taken through the Interaction Design Foundation. Each course contains complete information that’s broken down into small chunks so you can easily work through each one. Upon the completion of each course you receive a certificate to display your accomplishment, which gets added to your online profile. 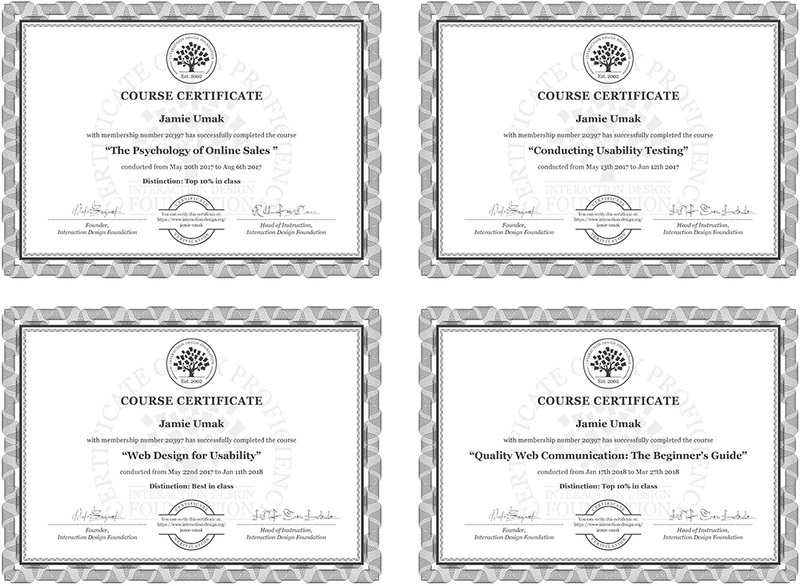 So far, I’ve earned 4 course certificates from the Interaction Design Foundation: The Psychology of Online Sales, Conducting Usability Testing, Web Design for Usability, and Quality Web Communication. Many of us already spend our days working on the computer; the thought of learning online in the evenings might feel overwhelming. One great point about taking courses through the Interaction Design Foundation is that you can move through them at your own pace. If you have a lot of free time—awesome! Take as many courses as you like at once. When life gets busy, dial it back and take a break. The flexibility to attend content-rich courses online is an excellent benefit. Online studying requires strong commitment and focus. What’s the best way to stay focused when learning online? Here are my 3 best tips. 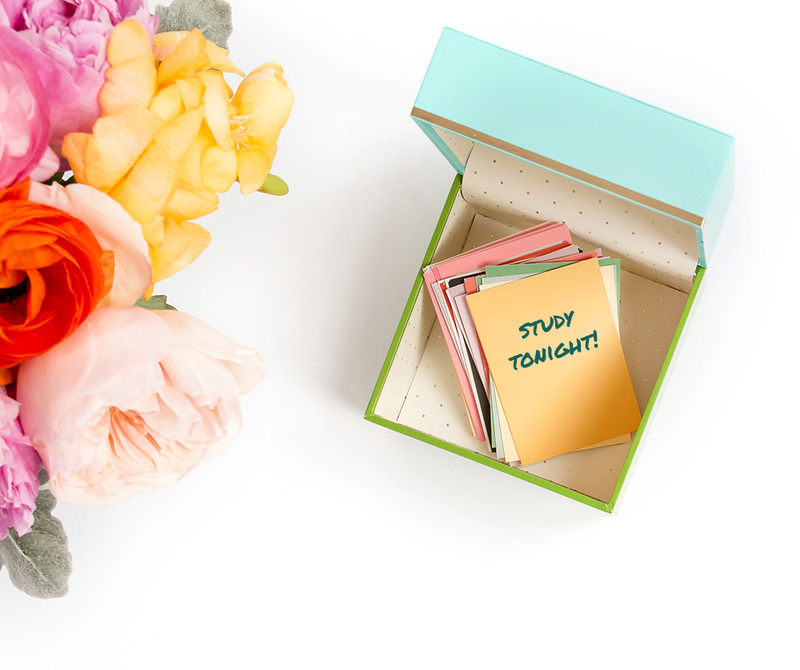 Write a reminder for yourself when it’s study time to help stick to it. Writing it down on a sticky note, calendar, or setting your smartphone alarm can be helpful. To me, the most important way to be focused is to schedule learning sessions and write it down. 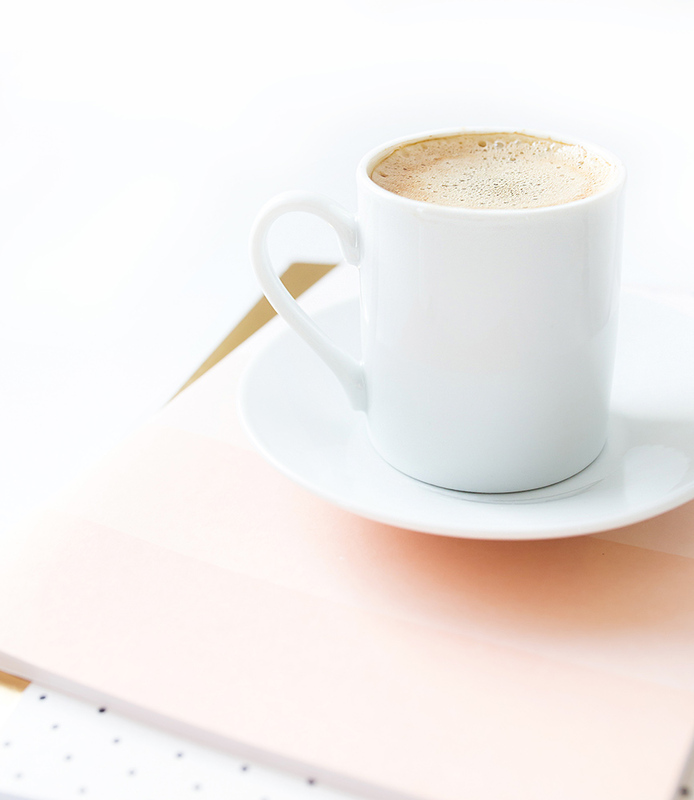 Put it in your planner, schedule an hour or two in your favorite calendar app, set an alarm on your smartphone, and stick to it. If you can’t commit to learning every day, try for every other day or a couple of evenings a week. Whatever you do, set a schedule for yourself that works for you. 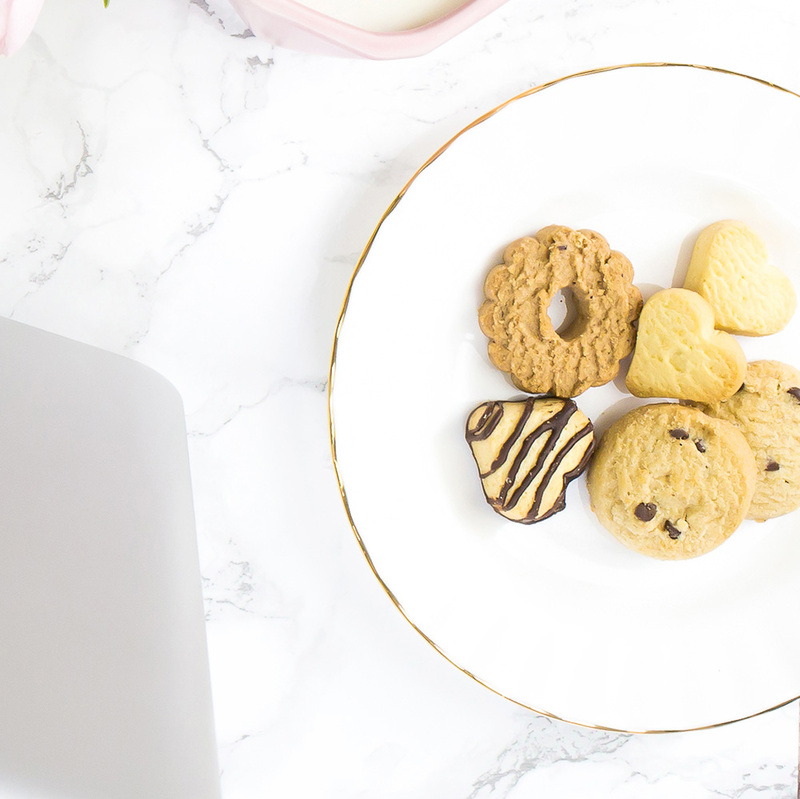 Cookies are a perfect study time treat—and a reward for your hard work! Eliminating distractions goes hand in hand with studying in quiet. This means no music, television, Netflix, YouTube, email, social media, interruptions from well-intentioned family members, and anything else that might get in your way. In order to focus, I can’t have any kind of distractions, so everything gets turned off to maximize retention. Enjoy sitting in silence and the rejuvenating process of filling your mind with knowledge. I’ve always thought there is something to be said about sitting in a room with people who understand design and have a similar mindset to problem solving. When I’m around other designers that feeling is invaluable. If you are looking to meet other designers, the Interaction Design Foundation has an online community where you can post questions and talk with other UX designers around the world. This is a great way to get feedback on designs and get answers to questions from other designers. Interaction Design Foundation also has 453 Local Groups in 90 countries, so you can attend meet-ups with nearby designers in real life. In the past year I have attended every meeting through my local chapter, and recently became Local Leader! I love meeting other designers and learning from them, no matter what stage they are in their design careers. Meeting other UX designers over coffee or dinner is a great way to make new friends and bounce ideas. Year #2, Let’s Do This! I’ve been a member of Interaction Design Foundation for nearly a year, and will be renewing my membership soon for year #2. There are so many courses I want to work through and designers I want to meet. There are also design subjects I am eager to explore and put into practice through my daily work. 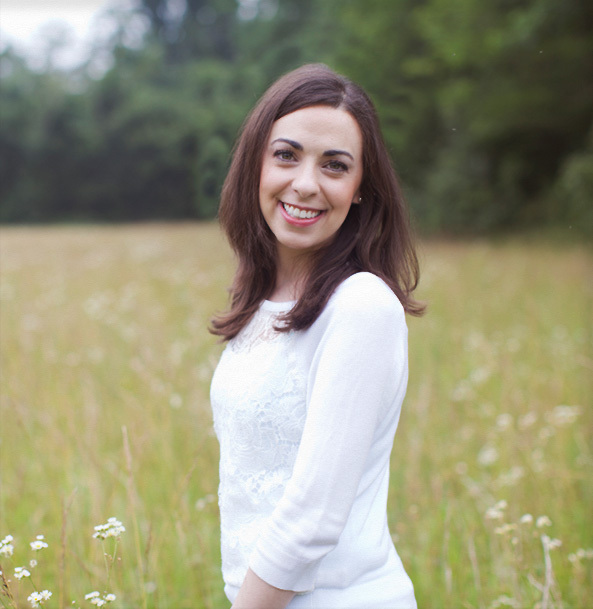 When I look back on this past year, I have learned so much and have newfound inspiration. I can’t wait to see what the second year will bring! Image Credits: Photos featured in this post are from Haute Stock and Her Creative Studio.